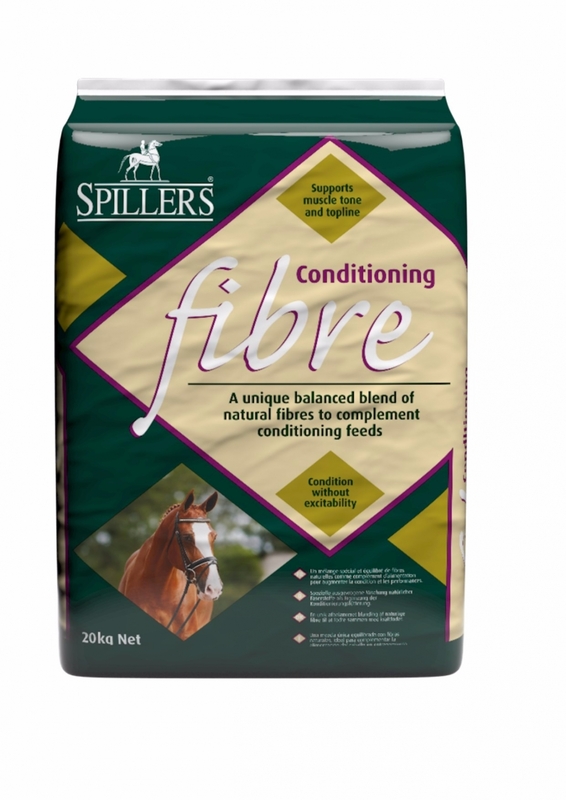 The Conditioning Fibre has been formulated to help improve condition without heating. 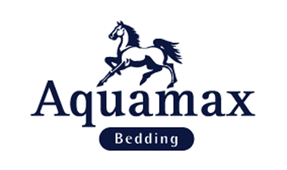 A good quality protein is used to give energy and support muscle tone and topline and the rapeseed oil helps improve coat, skin and provides calories without the fizz. 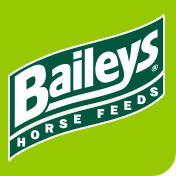 Conditioning Fibre has a broad spectrum of vitamins and minerals added to provide your horse or pony with all the nutrition it may need. It can be fed on its own or in combination with a mix or cube.